The commencement of the Rio Olympics has been brought about an increase in the levels of energy among fanatic sports followers. Meanwhile Google, the largest search engine of all times, has emerged with one of the most intriguing and innovative ideas to celebrate the Summer Olympics 2016 in Rio de Janeiro. 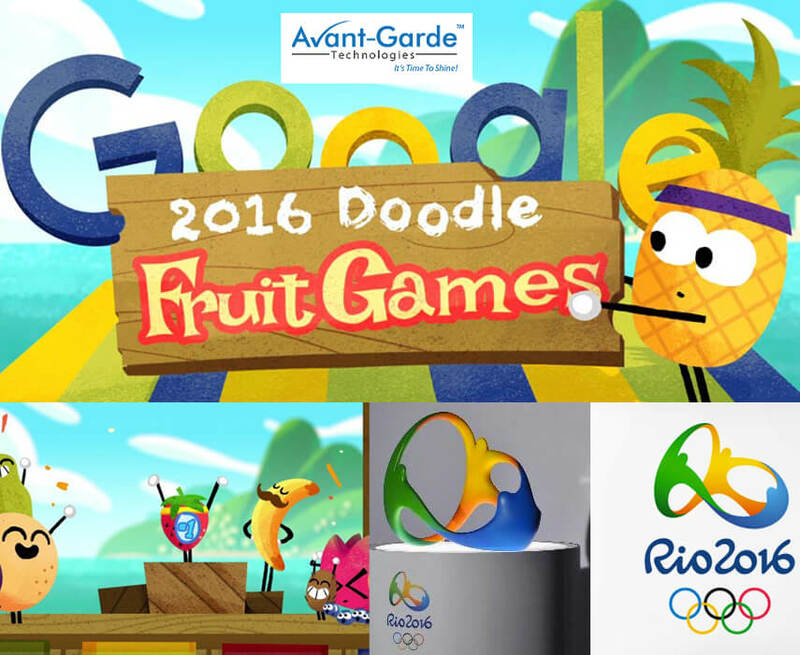 Designed by a par excellence logo design company, Google has launched a temporary Doodle that imitates an Olympic event with fruits competing to win the final Olympic gold. Innovative as the idea is, the entire theme has added on to the fun quotient.